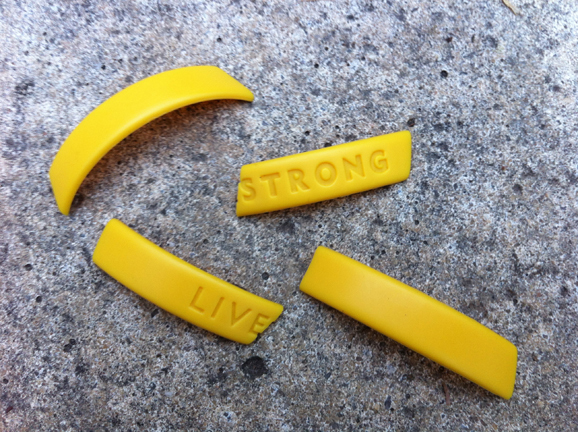 When the news about the USADA ban came out about Lance Armstrong, I posted this “Can Livestrong Live on” post. At the time I wondered if the brand could live on, in the wake of the scandal, and suggested yes it can. In light of the 1,000 page novel that USADA released this week where they said that he was a “serial” cheat who led “the most sophisticated, professionalised and successful doping programme that sport has ever seen”. 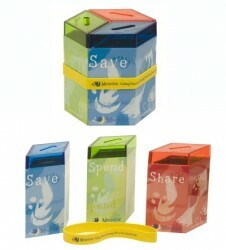 It’s probably pertinent to re-visit the question and ask can the charity survive? Shore up their partners: Livestrong need to shore up their own corporate partners and ensure they are supporting the cause and not Lance Armstrong. So, for example, the Nike sponsorship is of Lance Armstrong and Livestrong. The foundation now need to make a distinction between the two and ensure that Nike, even if they decide to continue to support Lance, differentiate their support. Say something: So far Livestrong has said nothing. This cannot last. They are celebrating 15 years, so they need to focus on that, but they need to say something. While Armstrong says he is innocent, this will be a challenge for them, but with the best lawyers and comms people around, surely they can script something that says how disappointed they are but how focussed they are on cancer survivors. They need to talk to their advocates and get their support shored up too. Armstrong steps down: Ideally Armstrong should step down. If he truly wants his legacy to be his work in cancer, then he should move aside now and allow the organisation survive and grow without him. Tell a story – give the number. That’s the simple, best-practise, message we share with hundreds of radio people every year at stations across North America. It works. $450M raised since 1998 for our partner children’s hospitals. Great stories with a great pitch means lots of calls to the donor hot line. Now there’s research that shows we might be able to increase pledges off those calls by how we greet the donor. Philanthropic psychologist Jen Shang has released a study that shows five words tied to moral qualities prompt larger donations. The Indiana University Professor tested her theory at an appeal of public radio station WFIU in Bloomington, Indiana. The phone volunteers answered by thanking the caller and then they would randomly pick two of the five words to describe the caller. It sounded something like this: ‘Thanks for calling. You’re a caring and compassionate donor.’ In the end female donors gave, on average, 10% more. By contrast the use of these adjectives had no impact on men. Suffice to say since most donors to our radiothons are women this may be worth a try. Many events still don’t script their phone volunteers, but this study should be enough to convince you otherwise. Click here to listen to an interview Perry did with Prof. Shang. This is a nice campaign by Energizer in Australia, not a huge response to it yet though. What do you think? Katya Andresen posted on her blog today with tips on how to pitch to a company on a cause partnership. I think her first point is so crucial, if you can’t show a business case for the partnership, its just not going to happen. I think the biggest problem most causes have however go beyond Katya’s 6 tips. In my mind its getting in the door. Getting attention. I think if you are looking to create a partnership with a company you need to start thinking like them. This is so hard if you havent worked in that industry or sector, because you have no real insight into what the day to day problems are for the people you are targetting. So how do you get around this? Well if I knew all the answers I would be minted, right? But from some recent work I have been involved in, these three things stand out to me. First off, talk to people in the sector. Spend time getting that insight. This may seem like a lot of work, but if you understand the issues, then you can start to get your foot in the door. Because all of a sudden, just maybe, you could provide a solution to their business problems. Secondly, tink about how you will get attention. So many of the people you are trying to get hold of are busy. They meet about meetings, their diaries aren’t their own. So what is the thing that, in a day where they just about get time to go to the toilet, will make them stop and listen/watch/read? Finally, what is it that you are offering that is different. That can help them stand out from the crowd. That will continue to place them top of mind for consumers. What is it that you are offering that is cutting edge, that is using technology, that is possibly going to win them awards?